of sugarcane spirit consumed in Europe’s punch houses and taverns was Indonesian arrack, not Caribbean rum. 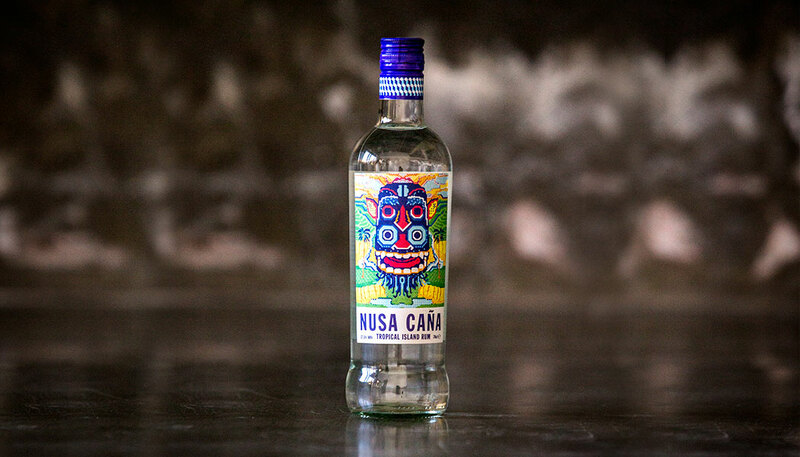 Nusa Cana has Batavian arrack at its heart, one of the few Indonesian arracks based on sugar molasses, and is distilled on Java (Batavia is the colonial name for Jakarta), according to Chinese distilling traditions. Molasses, water and fermented red rice cakes, plus yeast, are added to 20-litre clay jars (the cakes act as a fermentation starter, similar to the qu used for Chinese baijiu), then that wash transferred to another jar and more fermented rice added. This long, multi-stage fermentation generates plenty of congeners, which the second step – distillation in squat, cylindrical stainless steel Chinese stills – does little to strip out. The result is a pungent, aromatic spirit that gets a quick rest in local teak before being blended with Caribbean rum to produce Nusa Cana. What does it taste like Sugarcane, banoffee pie and brandy snaps combine on a very luscious nose, balanced by a fermentation-added tang that cheekily recommends daiquiris. The palate meanwhile starts soft, a rum-sweet beginning flipping into vanilla lemon cream and a more spirituous finish. Fun, characterful and priced for the speed well. 37.5 per cent abv.